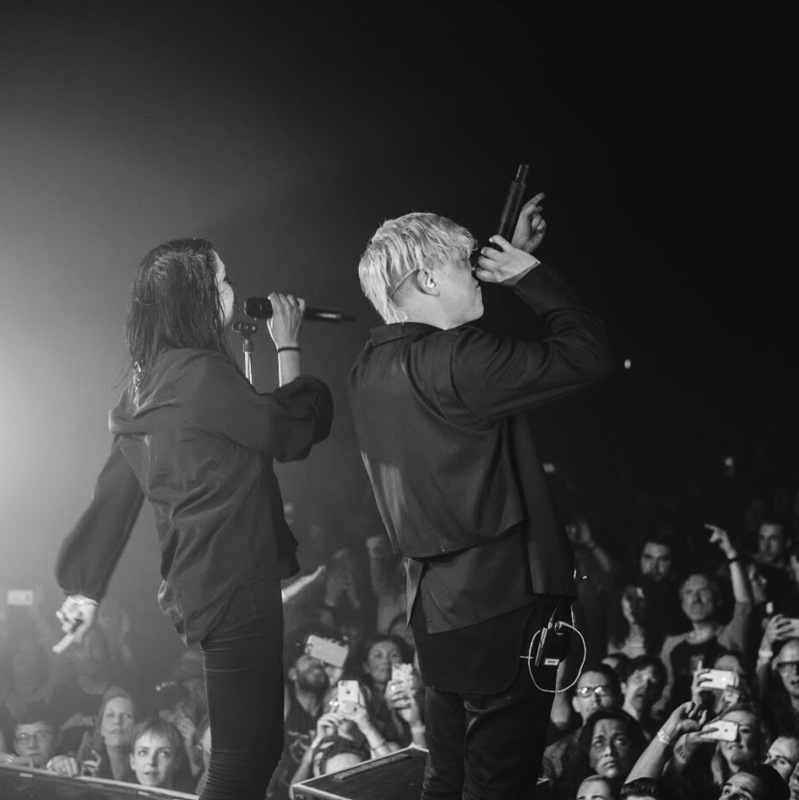 During K.Flay's shows in Texas, Robert DeLong joined her on stage for some high energy performances of "Favorite Color Is Blue." DeLong told Baeble, "The entire experience was a blast. Getting to party with her on stage was something else... it was so easy to get caught in the moment with her vibe that the song felt like it performed itself. I wish we could do that every night - there is something uniquely special about getting two performer/friends on stage together." Check out the live performance exclusively on Baeble Music!